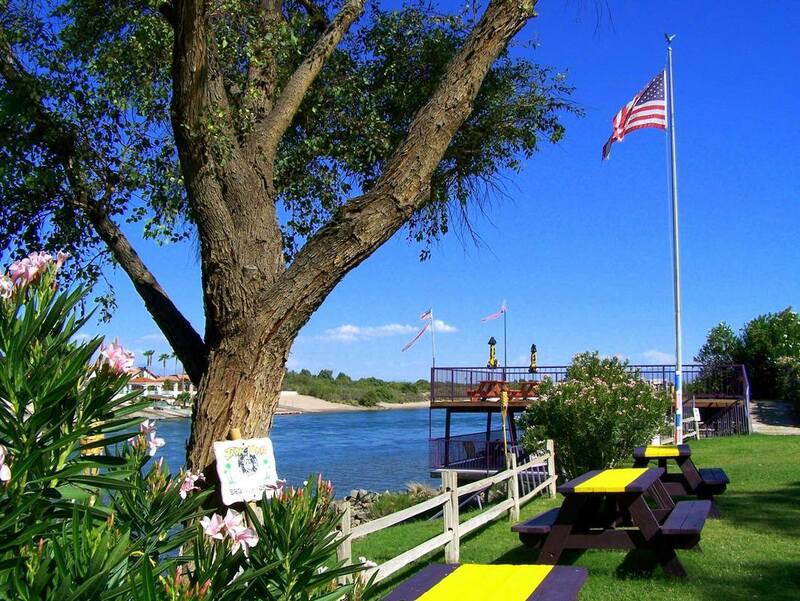 ​The only resort on Route 66 and the Colorado River in Needles, California. “Great place! It’s right by the river. The section of Route 66 the Motel / RV Park is on is also a section of road which was once the historic National Old Trails Road. Click this link for the Fender's Resort Map: Fender's Site Map to view site numbers and rooms. This little funky 1960’s-era resort is minutes off of interstate I-40. 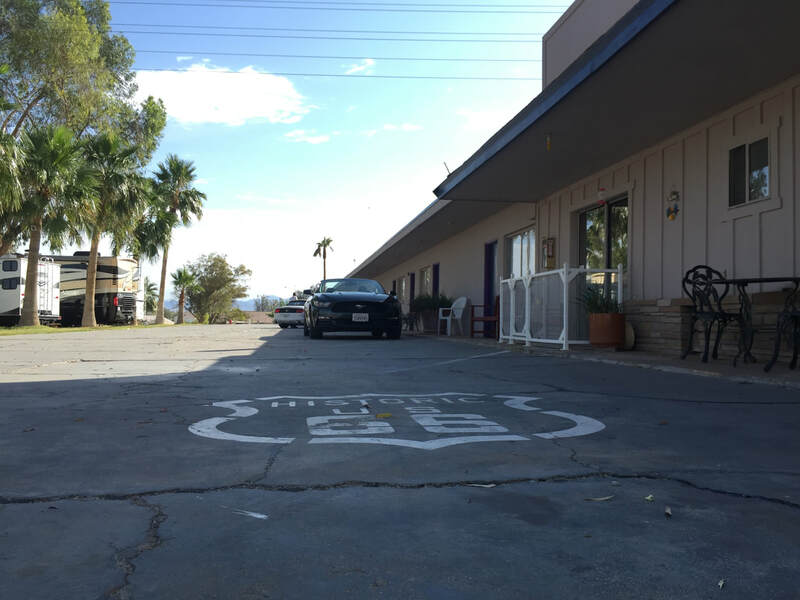 It’s a perfect place to get away and relax in your very own comfortable room, or your own RV space with full hookups or you can even pitch a tent right down by the Colorado River. 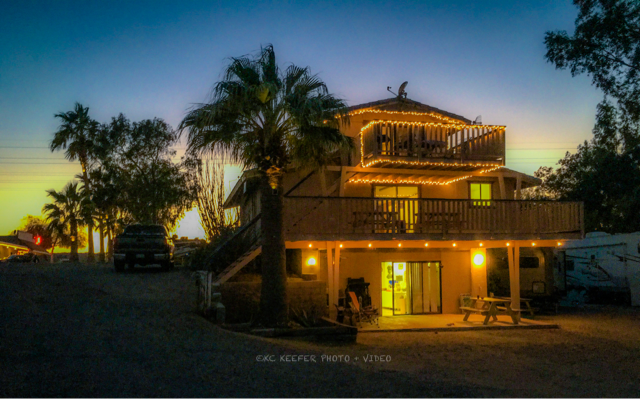 You can enjoy the river with fishing, boating, wave running, swimming or just sitting out on one of our decks right over the river taking in the picturesque view of the famous Needles mountains and listening to the currents of the mighty Colorado River rush by. Located on the beautiful Colorado River. 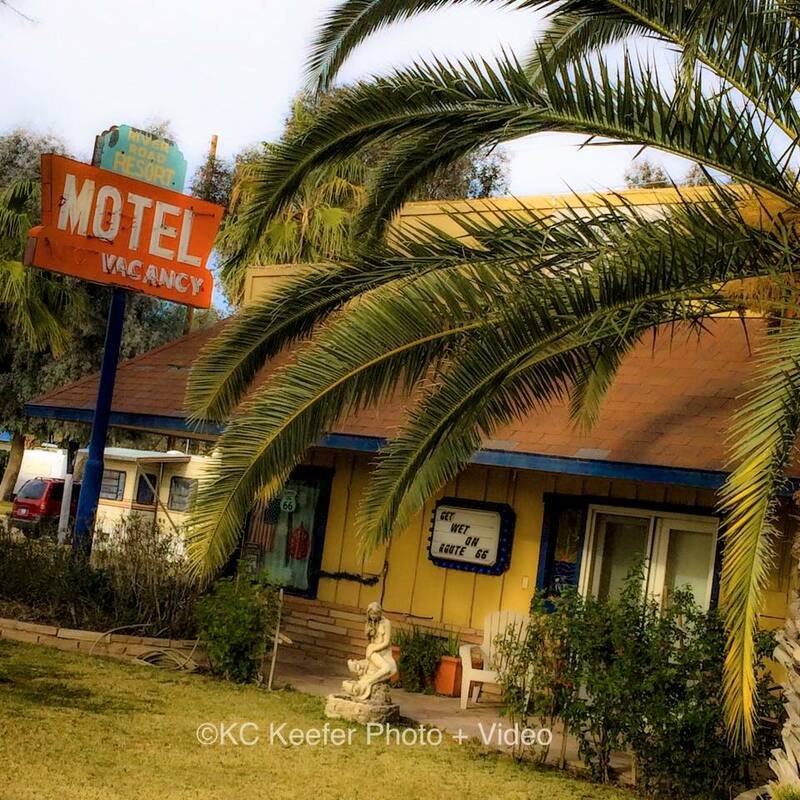 This quaint, cozy and private motel, RV park and campground is wonderfully managed by Rosie.